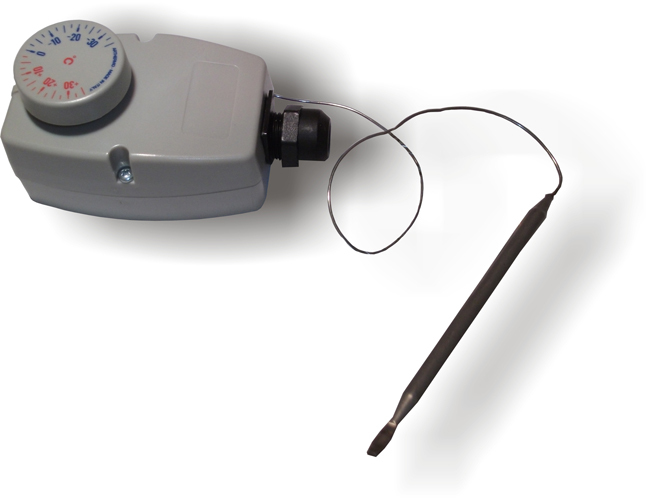 The frost stat is a capillary thermostat with a set point range from -30°C to +30°C. The capillary is 1000mm long. Have a question about Sarum Frost Thermostats? Please fill out the form below and we will get back to you.